Located in Bukit Bintang, this hotel is within a 5-minute walk of Low Yat Plaza and Jalan Alor. Sungei Wang Plaza and Lot 10 Shopping Centre are also within 10 minutes. Hang Tuah Station is 10 minutes by foot and Bukit Bintang Station is 10 minutes. Tour/ticket assistance and free WiFi in public areas are available at this hotel. All 22 rooms offer complimentary wireless Internet access, LCD TVs with satellite channels, and free bottled water. Guests will also find showers and desks. 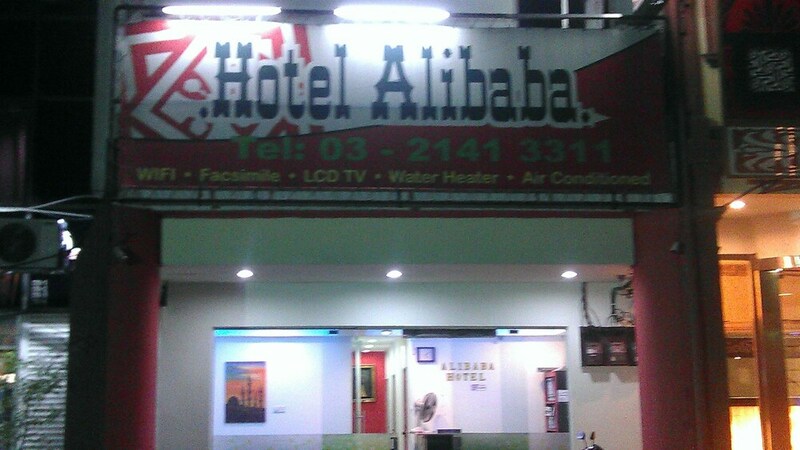 Hotel Alibaba Bukit Bintang features tour or ticket assistance. Public areas are equipped with complimentary wireless Internet access.